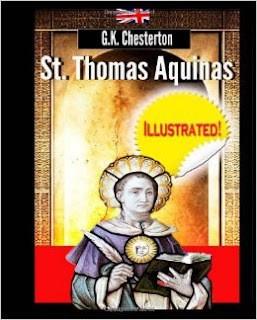 + 11 Brand New Illustrations – in Chisel sequence™ - of St. Thomas Aquinas by generative artist Myron Henkmen! Chesterton's practical study serves as a refreshing antidote to dangerous aspects of modern society. He argues to restore true reason and rationality, to bring a measure of certainty where doubt and fear were sown by Luther and Voltaire, resulting in many of the horrors of the twentieth century. Chesterton deals swiftly with both fascism on the one hand and socialism on the other and many other issues of the day, offering a hope amongst the perils of empty materialism. 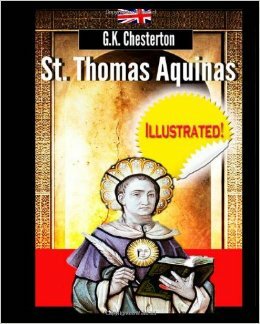 "Mr. Chesterton's volume on St. Thomas [is a] treatise of inestimable worth."